• You get tired quickly and find it difficult to complete your run. • You don’t enjoy your workout and you lack motivation. • You feel out of breath and can’t hold a conversation. • You don’t see any improvement and feel like you’ve hit a plateau. • You are an experienced, often injured runner. This list is far from exhaustive! A majority of your daily runs should be low-intensity runs. This means running in a measured manner so as to able to simultaneously hold a conversation, and not just grunt “yes” and “no”. If you’re running alone, you should be able to sing without getting breathless. In balanced workout schedules, we generally try to alternate between more “difficult” sessions (intervals, Fartlek, etc.) and “easier” sessions. Most of the runs that take place several times a week (“easy” sessions) as well as long runs should be performed at low intensity – depending on your level. 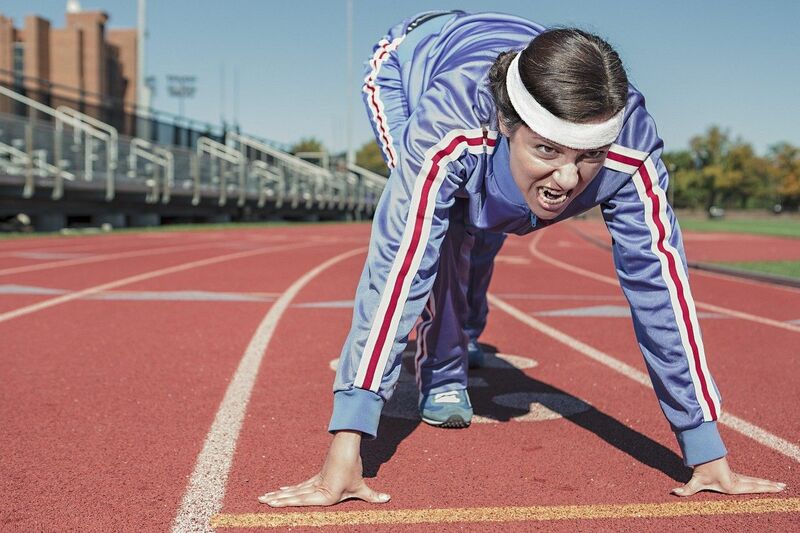 We tend to run too fast: the pace of most runners is 30 seconds too fast per kilometre. I know that it’s not easy to slow down. You have to force yourself to get into the habit of running slowly, even if you feel you’re holding yourself back. The progress made at this speed will have a beneficial effect and will be reflected on your more “difficult” workout sessions. Happy running. Make your run time a fun time! Annie D’Amours, a preventive health expert and personal trainer, is interested in all aspects of physical and psychological health for women. 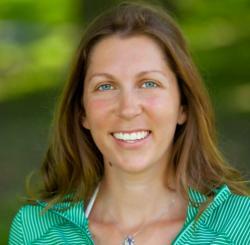 Since 2010, she has helped her clients to adopt healthy lifestyles to be in better physical and psychological health. She takes client satisfaction much to heart, which is why she takes a completely personalised approach. « Gifts we’d REALLY like to receive!